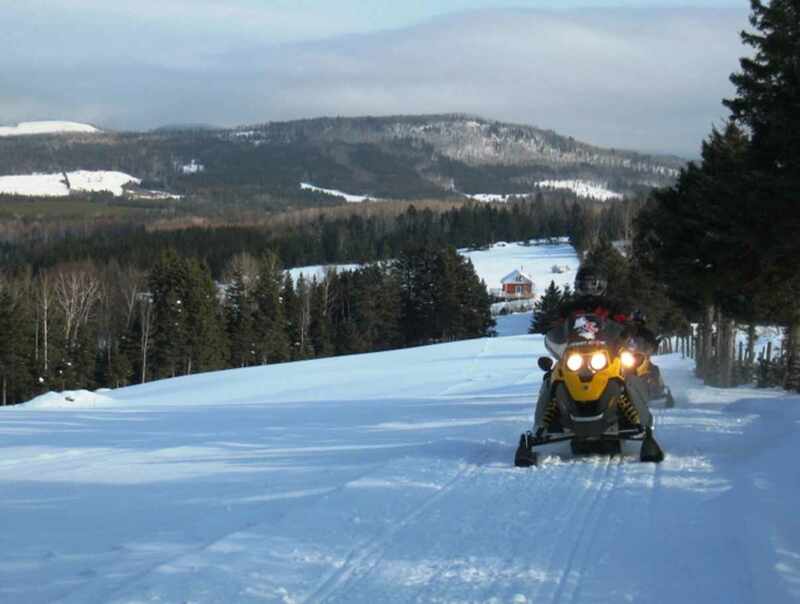 Departure by snowmobile in the forest, away from all urban areas, from Ste-Brigitte-de-Laval (only 20 minutes from Québec City) and Charlevoix. Alone or in a group. 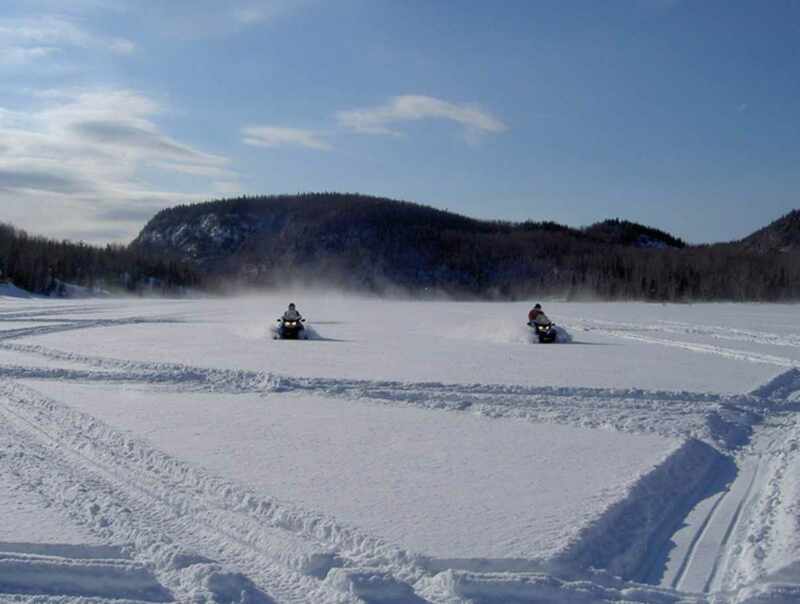 Introductory snowmobiling courses, snowmobile tours or a distant package to James Bay or the North Shore/Labrador. 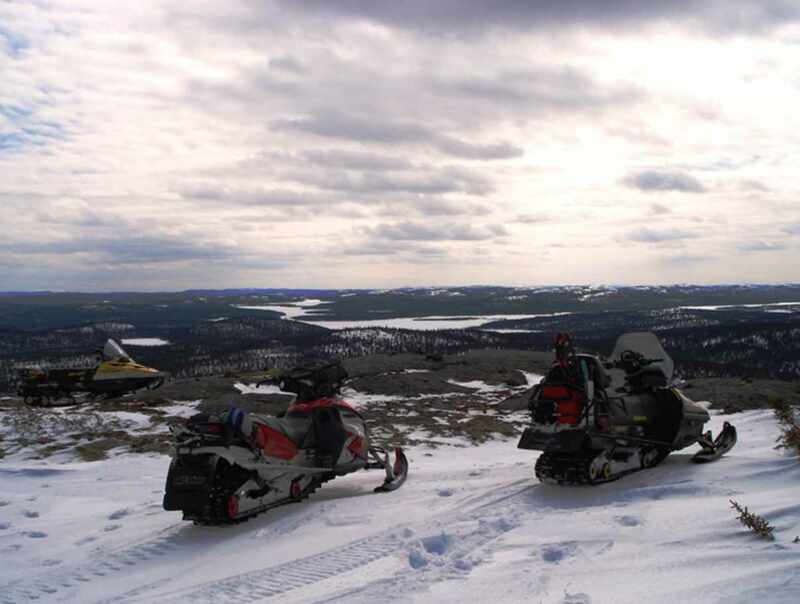 Our Level IV ORV certified guides will accompany you to ensure your outing is safe. 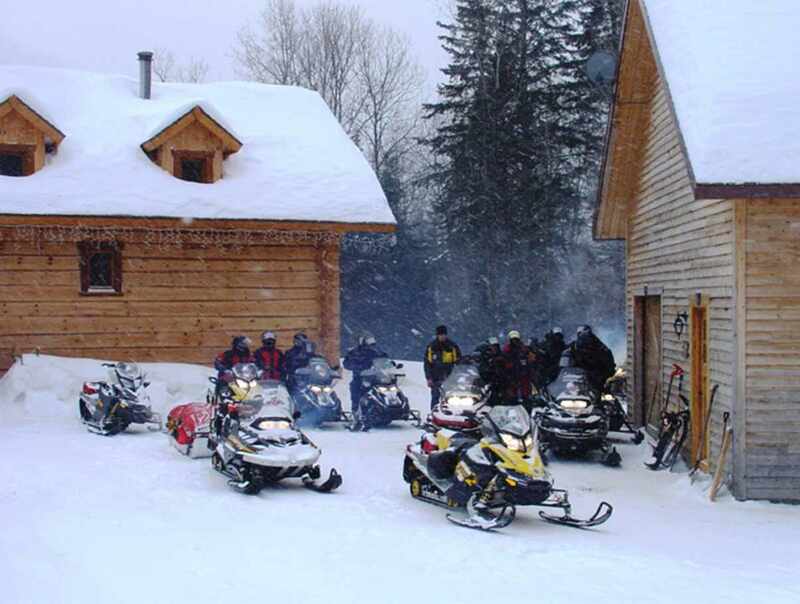 Large fleet of Skidoos and complete snowmobiling outfit provided. 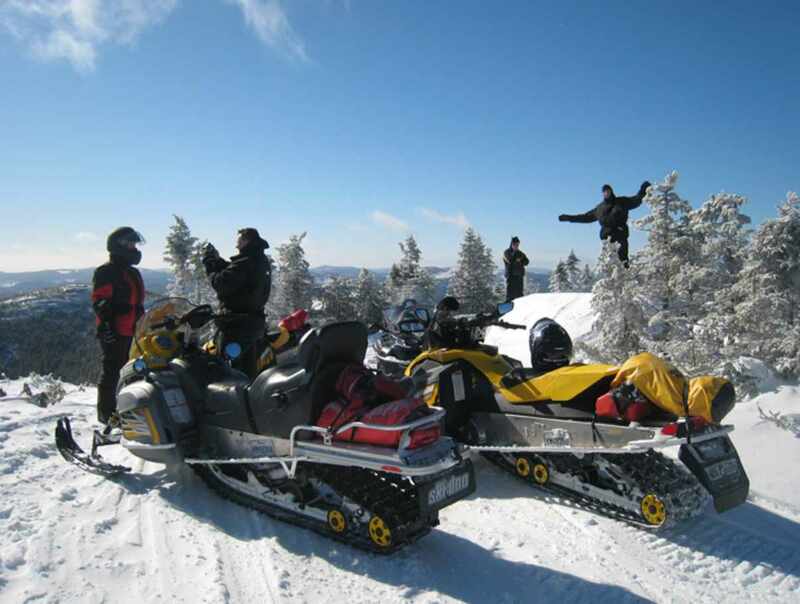 Call us for a one-of-a-kind experience this winter!